PropertyWebScotland are delighted to bring to the market this first floor mews style flat with single garage. The property comprises; Entrance hallway, open plan lounge, dining area, kitchen area, double bedroom, bathroom, large storage cupboard and single garage. 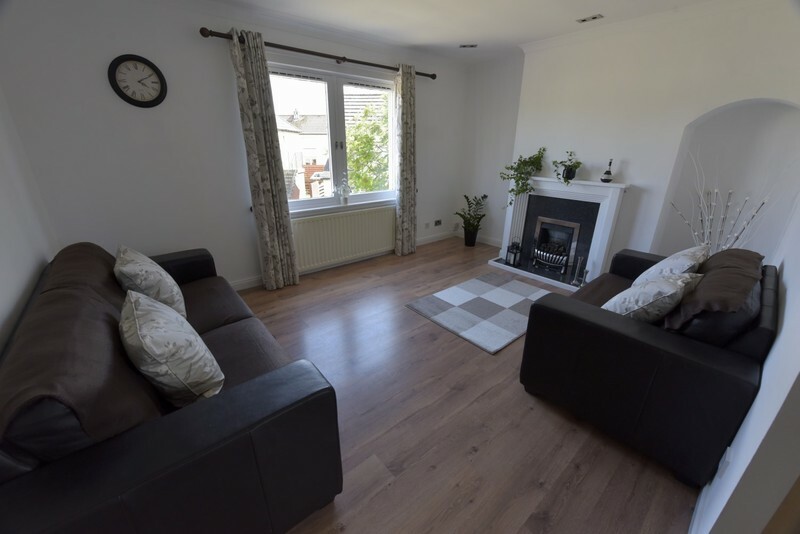 Located in the desirable residential area of South Gyle the property further benefits from gas central heating, security alarm system and is finished to an excellent decorative standard throughout. There is a mono-blocked driveway with parking for one vehicle. On the western edge of Edinburgh, South Gyle is a popular residential area with great retail shopping on your door step. Quick access to Edinburgh Airport and the motorway network proves attractive to travellers and commuters alike. The local train station gives quick links to Edinburgh and Glasgow centres. There is a good mix of sports and leisure facilities available. At Property Web Scotland we don't have the same costly overheads which ultimately someone has to pay for. Our Fixed Marketing/Sales fee of ONLY £599 is one of the lowest available and at Property Web Scotland we are dedicated to provide Service & Results. Independent Financial Advice for Mortgages, Investment or Insurance. Whatever your property needs "Selling Is Made Simple" at Property Web Scotland.